I am the father of eight children (ages 22-8). I am currently raising 4 teens and two twenties (plus 11,8). I am also an adjunct college professor, a faith formation teacher of 58 sophomores, and a high school soccer head coach with 41 boys. Every minute of this audible book was insightful. More than critique, which rarely has an impact on true transformation of any human of any age, we need to help the person under our guidance understand the "why". Ultimately the "why" feeds our "deepest yes" in life. 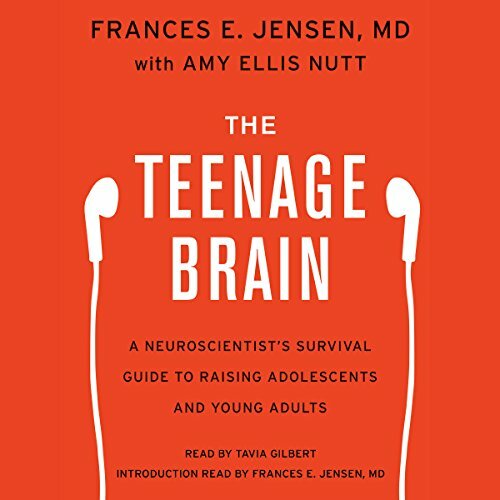 Dr Jensen's work does not dislocate personal responsibility to the growing understanding of neuroscience , but rather, encourages and empowers us to engage our teens and young adults with compassion. In other words, we can say with honest trust in the goodness of developing people, "I know you want to do this right (morally, effectively, meaningfully, developmentally), but here are the challenges you are facing. Stick with it. You will overcome." Thank you Dr Jensen for your important work. Highly recommend to anyone interested in living a more compassionate life. Would you be willing to try another book from Frances E. Jensen and Amy Ellis Nutt ? Why or why not? Would you be willing to try another one of Tavia Gilbert and Frances E. Jensen ’s performances? Not likely. I found it very hard to get over the very pompous voice performance. I don't know how much I actually got from this book because of this huge distraction. I think I'll reread on my Kindle. 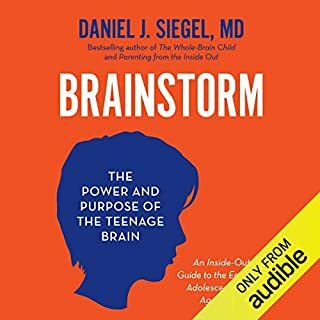 What did you learn from The Teenage Brain that you would use in your daily life? 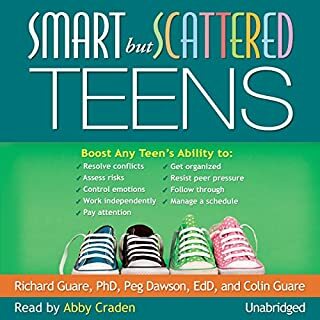 We must be patient with our half-brained teens! The teenage years are challenging so having a better understanding of why they do what they do makes it easier to get through the blow ups and keep my cool. 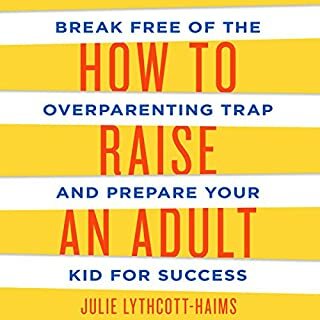 This book is a must for parents and anyone whose aim it is to see children through the teenage years and help them become wholesome adults. Loved it. 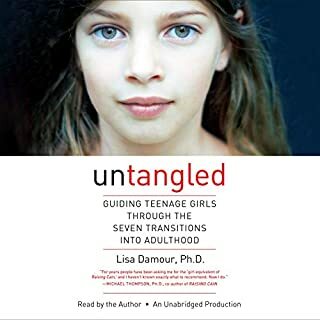 I think I will be much more patient and understanding with my teenage so after listening to this book. 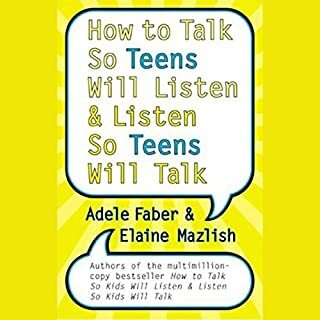 A lot of self-congratulations in this book, and a lot of reassurance that teenagers aren't an alien species. Yes, we get it. They are not aliens. 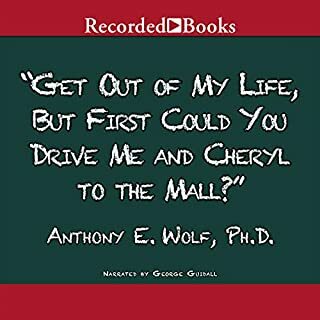 If you've heard her interview with Teri Gross (on FreshAir), there's no more scientific content in the book. You've heard it all - and for free. Don't waste time and credits on this one. 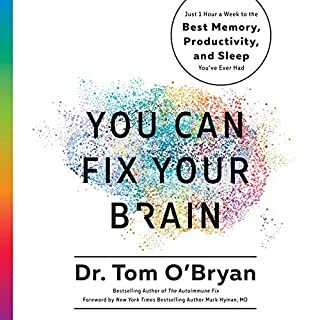 The information in this book feels geared towards people working in neuroscience or along side it. 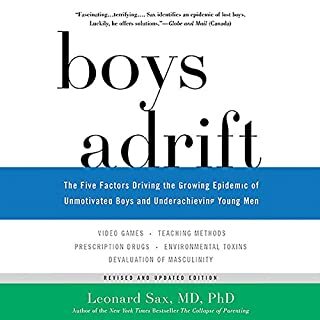 Although it contained a lot of interesting science on the development of adolescent brains, this lacks the needed tools to actually "survive" these hard years. If I could take the little advice or tips provided in the book on navigating this stage of life, it would fit in a very small chapter. 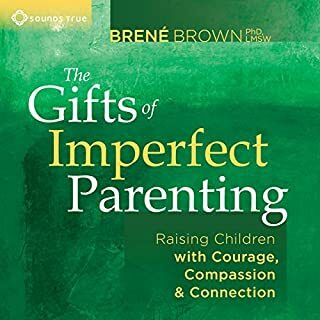 I forced myself through it, and enjoyed some of the chapters but this did little to help my children or myself. Quite disappointed that there was no real help here. Expressive reading of a really fantastic text. 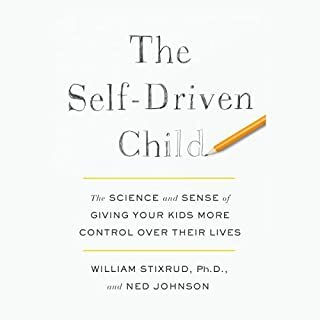 I cannot recommend this highly enough, especially for parents of teenagers. A lot of the advice on how to act on her findings is terrible. But the information itself is really top notch. 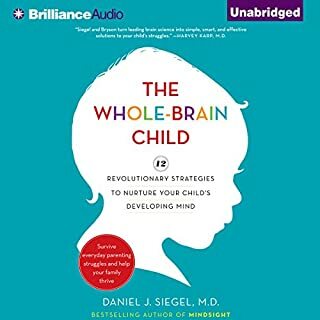 Parents and those with an interest in the study of the brain will get a lot out of this book. Jensen presents the information in an easy-to-understand and engaging way. Lots of food for thought here. I didn't care for the narrator at all. She was too breathy and really over-enunciated everything. Is it really pronounced "neeeeeerohscience"? Took me a few hours to get used to her voice. 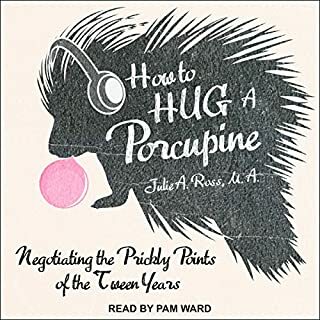 Almost bailed on the audio version but didn't have time to read the book right now.